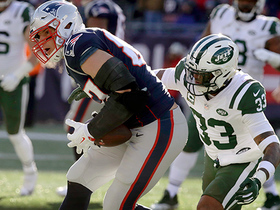 The Jets enter their Week 17 matchup with the Patriots ranked 28th in scoring defense (26.9 PPG). 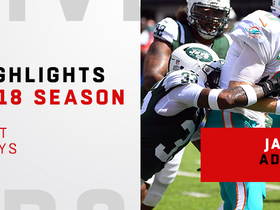 Analysis: New York ranks similarly in total defense (380.7 YPG) and is coming off a forgettable outing against the Packers in which they allowed 44 points and 540 total yards, though those numbers do include overtime. Unfortunately, a similar opponent awaits in the season finale, as Tom Brady and the Patriots look to improve their playoff seeding. New England has scored only 34 total points over the last two games, but they still make the Jets defense a hard pass as a fantasy option in Week 17. 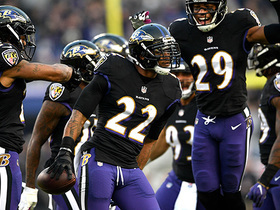 The Jets feature the 24th-ranked scoring defense (25.6 PPG) in the NFL heading into Sunday's game against the Packers. The Jets surrendered 368 yard of offense but forced three turnovers during last week's 27-23 win over the Bills. 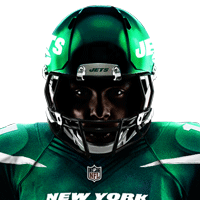 The Jets enter Week 14 riding a six-game losing streak. 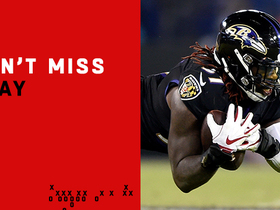 The Jets enter Sunday's game against Tennessee having lost each of their last five contests. The Jets enter their Week 12 game against the Patriots with the 18th-ranked total defense (361.6 YPG). Jets cornerback Trumaine Johnson is nursing a quadriceps injury ahead of Sunday's game against the Bills. 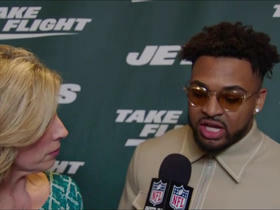 NFL Network's Kimberly Jones catches up with New York Jets safety Jamal Adams to talk about his team's new uniforms. 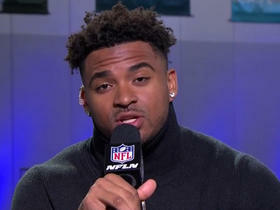 New York Jets safety Jamal Adams joins "NFL Total Access" and breaks down how to contain the New England Patriots. 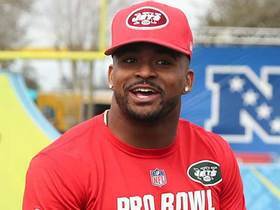 New York Jets safety Jamal Adams delivers a pitch to Pittsburgh Steelers wide receiver Antonio Brown and running back Le'Veon Bell and talks about hitting the Patriots mascot during Pro Bowl practice. 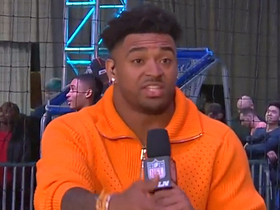 New York Jets safety Jamal Adams hypes up the Pro Bowl crowd with his dance moves. 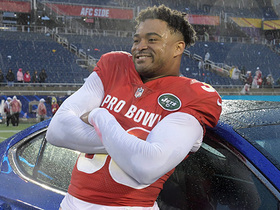 Watch New York Jets safety Jamal Adams' best plays in 2018. 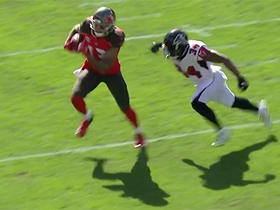 Tampa Bay Buccaneers wide receiver Mike Evans sets the Buccaneers franchise record for receiving yards in season. New England Patriots tight end Rob Gronkowski makes lunging fingertip grab to move chains.